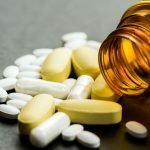 In general, there is no “quick fix” to resolve an addiction problem, and there are definitely no “short cuts” in the recovery process. 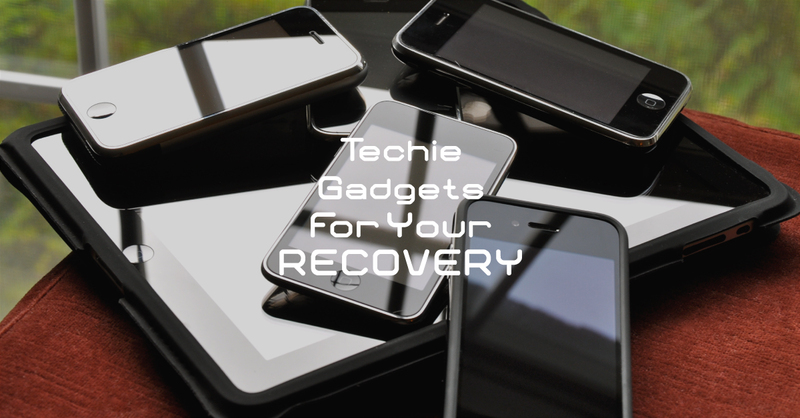 However, you can utilize some cool tips and tricks from your favorite techie gadgets that can improve your experience on the way to recovery. You probably own one or more of the following: laptop, tablet, or cell phone. If so, try the following tips to make your journey to recovery a lot more enjoyable. Search for an online support group. People in recovery are on the internet every day and there are probably hundreds or thousands of them. So chances are you will be able to find a support group that suits your personal needs. Once you’ve found the right online support group for you get involved and be active. You can offer help to those who need support too. Tune in to online recovery radio. Online recovery radio channels cannot be found through ordinary radio broadcasts. You can only find most of them by internet search. Instead of listening to ordinary radio stations that transmit music intended for the general public, just search for an online recovery radio tailor made for a recovering individual. Find online counseling. Take advantage of a free counseling session through the online community. Many people in recovery may struggle the same way you do, and you can benefit greatly. Get involved with online counseling that talks about what to look for in an addiction recovery program. List important reminders on your phone or tablet. It is wise to take notes or write down all the best strategies to overcome temptations, but it is wiser if those reminders are made available anytime and anywhere. Since a phone or tablet is an easily accessible gadget, saving all the necessary documents on them that help you to stay sober is a great tool to help you stick to your sobriety. Set alarm reminders. Set alarms that will serve as inspirational messages to periodically remind you of the goals you want to achieve and all the successful milestones that you have accomplished. Use passwords that will serve as reminder tools as well. Your sober anniversary date may be used as your password, as this will constantly remind you of the date where you successfully started abstaining from drug or alcohol use. Download apps that support sobriety. Downloading some sobriety apps in the app store into your device will surely promote a healthy way to stay on track for recovery and keep you motivated at all times. Helping vs Enabling in Norman Oklahoma: What’s the Difference? I consent to Better Place Recovery Services collecting my details through this form.